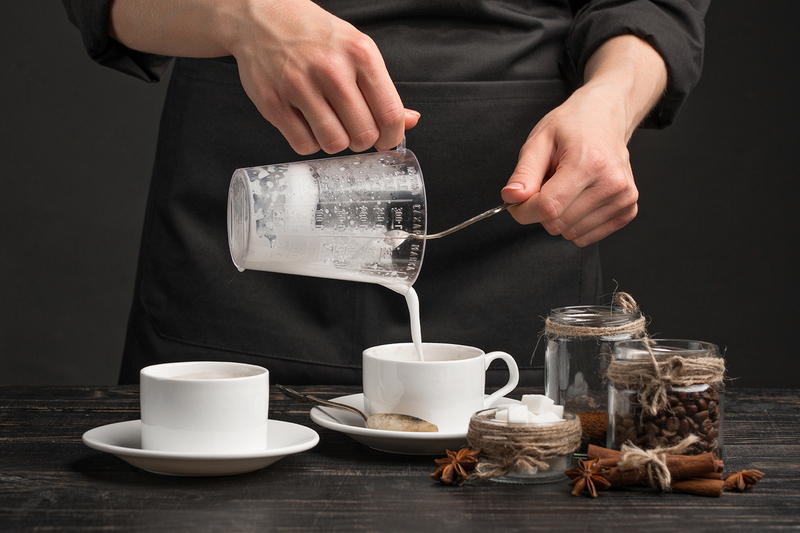 Karat® by Lollicup™ provides training services for clients needing assistance in a variety of areas that will help operate their establishments smoothly. Karat professional trainers will give you the inside scoop on the company’s specialty drinks, as well as valuable information on how to operate your business. More details can be found in our program flyer. Karat® by Lollicup™ provides various training programs to suit your needs. Please read below to find out more information. Friday seminars are designed for beginners and cover general information as well as samples of basic ﬂavors and recipes. A dedicated training course tailored towards items that customers have purchased and speciﬁcally require additional guidance on. A full-length training course for new businesses in need of recipes and product training before their business operations begin. A dedicated training course tailored towards items that customers have purchased as well as popular new items.